Madison’s Steve Stricker placed third in this weekend’s Champions Tour event, the 3M Championship in Blaine, Minnesota. Stricker shot a final round 66. Paul Goydos birdied the first playoff hole to win the event over Gene Sauers. Both Goydos and Sauers shot 66 in regulation to get to 20-under 196. Kevin Sutherland shot 64 to tie Stricker and Brandt Jobe (67) for third, finishing two shots back. Madison’s Jerry Kelly (67) and Fox Point native Skip Kendall (69) finished well back. Stricker will now take his game back to the PGA Tour, where he’ll compete for the Wanamaker Trophy this week in the 99th PGA Championship at Quail Hollow Golf Club in Charlotte, North Carolina. Stricker will tee off on hole number-10 on Thursday afternoon at 12:40 p.m., paired with Jonas Blixt and Brian Harman. Jimmy Walker is the defending champion, pulling out the win at Baltusrol in 2016. Rory McIlroy is considered the favorite, having captured the 2010 and the 2015 titles. He also owns the course record at Quail Hollow with a round of 61. Hideki Matsuyama shot a 9-under-par 61 on Sunday to win the Bridgestone Invitational in Akron, Ohio. It was roughly a month ago that Rory McIlroy showed up at Whistling Straits to promote the upcoming PGA Championship as the defending champion. 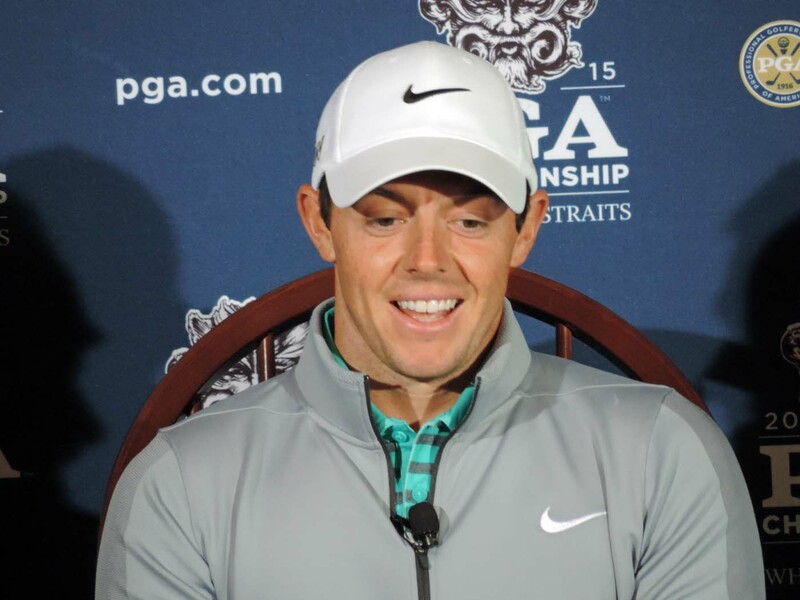 McIlroy’s chances of playing in the 97th PGA Championship could be in jeopardy. McIlroy is recovering from an ankle injury that he suffered while playing soccer with his friends in early July. As Gary D’Amato reported today in the Milwaukee Journal Sentinel, McIlroy has informed tournament officials that he will not play in the World Golf Championships-Bridgestone Invitational next week, an event that he won a year ago. 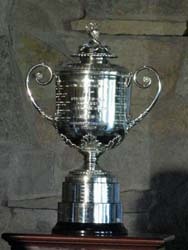 The PGA Championship is scheduled for August 13-16 at Whistling Straits. After winning the British Open, Rory McIlroy came from three shots down on the final day yesterday to win the Bridgestone Invitational in Akron, Ohio. McIlroy closed with a 4-under 66 to make a 3-shot deficit to pass Sergio Garcia and win by two strokes. He also took over the No. 1 ranking in the lead. McIlroy finished at 15-under 265, taking home $1.53 million. McIlroy took over the lead for good on the 11th hole and cruised to the victory. Four months after back surgery, Tiger Woods injured his lower back and had to withdraw on Sunday. His status for the upcoming PGA Championship is in question. Madison’s Steve Stricker failed to shoot a round under par (70). He had rounds of 74, 73, 72 and 73 to finish 12 over par. 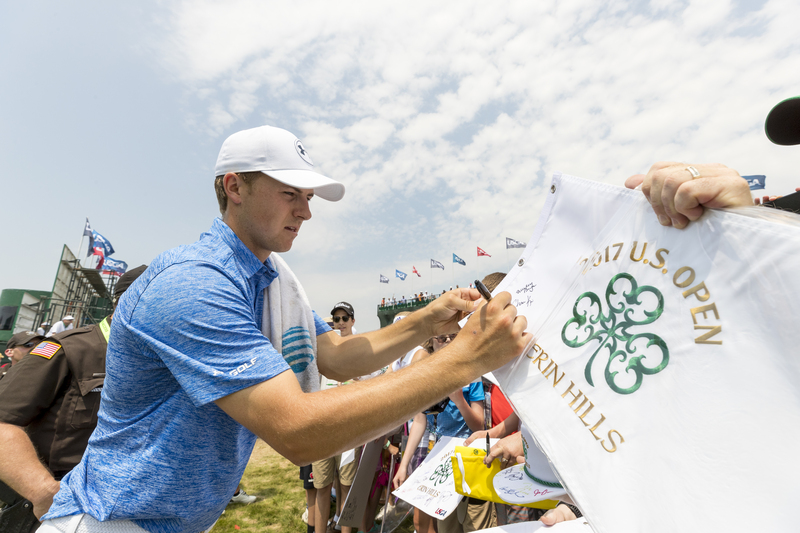 He’ll try to rebound this week for the upcoming PGA Championship which starts on Thursday.